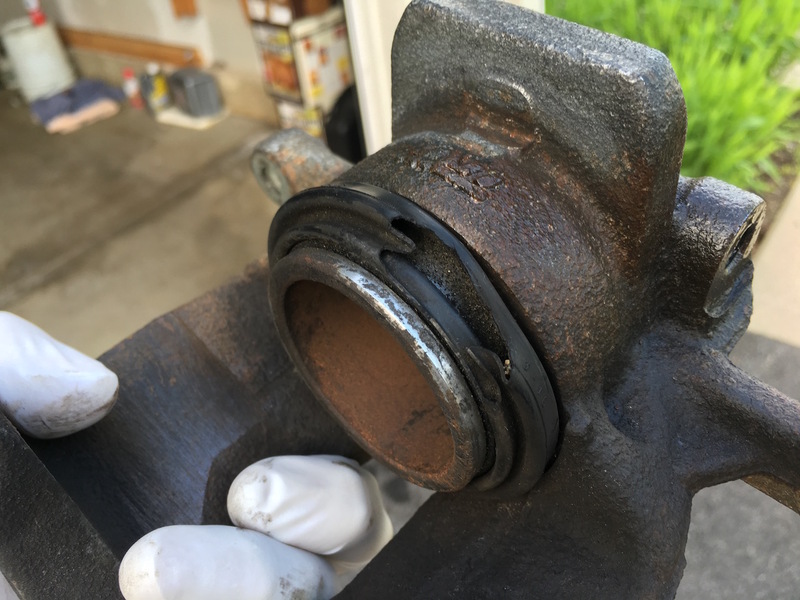 I know this is an extreme long shot...but does any happen to have a pair of front caliper repair/rebuild kits for a Clubman S (or 2nd Gen Cooper S really)? I started doing my first post-warranty work yesterday...replacing brake pads and rotors on all four corners yesterday afternoon. 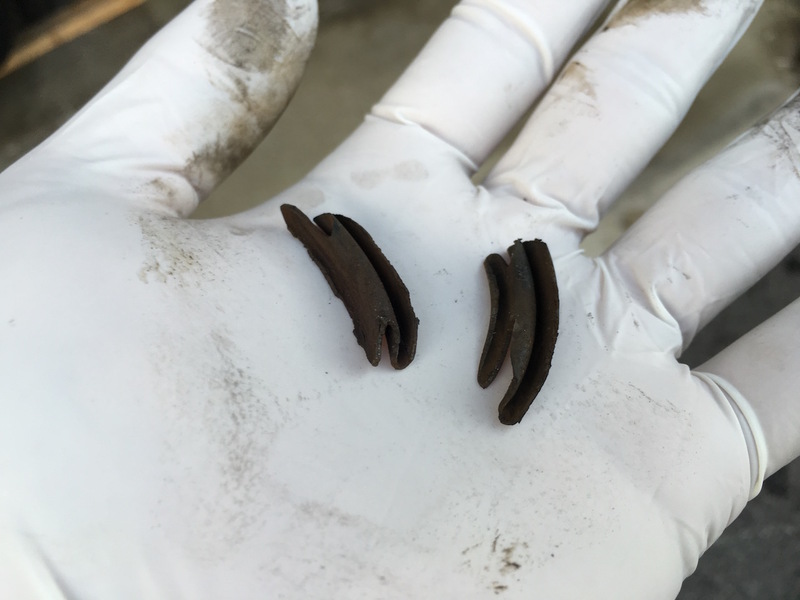 Well, upon taking the front calipers off the car, found that the dust boots for BOTH front calipers had been pinched between the brake piston and the brake pad. Of course, this took a nice "bite" out of the dust boot. 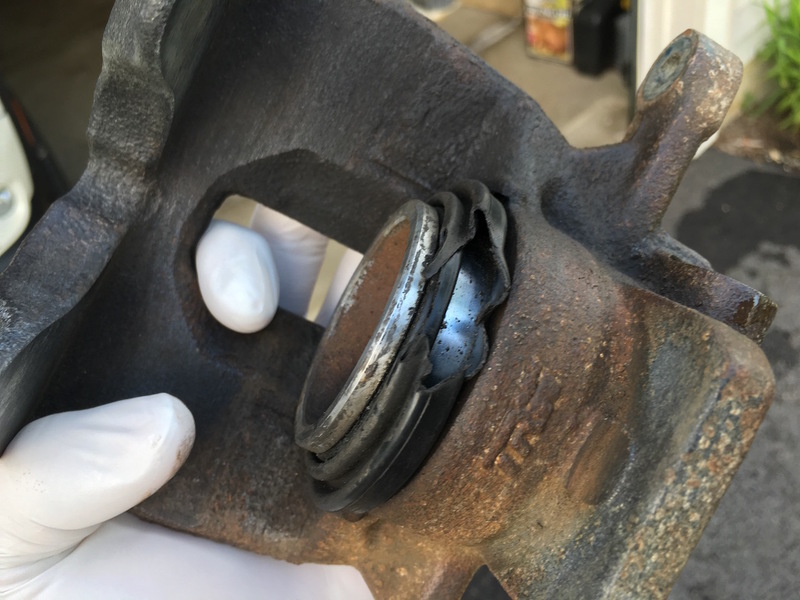 This is even more annoying, since I know it was a careless mechanic at a certain MINI dealer, who slapped new pads on under warranty, and when he flipped the caliper back into place, the dust boot bound up between the caliper piston and the brake pad. Naturally, the dealer was closed by the time I found this, and I cannot find ANY auto parts stores in the area that have a caliper repair/rebuild kit in stock. So I'm also open to any ideas on an auto parts store or a mechanic in the area that may have them in stock. Well, I'm pretty sure I found the last 2 caliper rebuild kits in the Chicago-area, that aren't sitting in a BMW/MINI parts department. Of course, they were an hour away down in Naperville...but a two hour round-trip ride later, and an hour of reassembly, and I got both front calipers rebuilt and was able to finish my brake job. Quick Reply: Caliper Rebuild/Repair Kits?